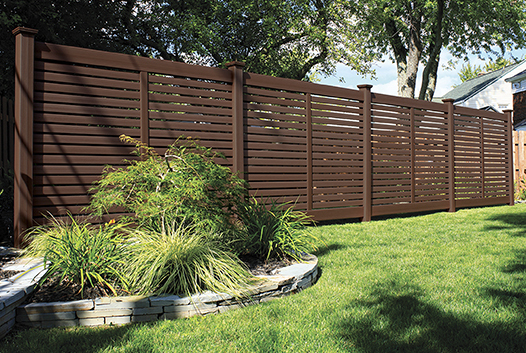 Vinyl Fencing is one of the most popular fence solutions in America today. It has attained its popularity because of its beautiful appearance, long-term durability and that it requires very little maintenance. It is UV protected from the sun’s rays, strong enough to withstand normal wind loads and guaranteed against rotting, rust, corrosion, abnormal discoloration or weathering. 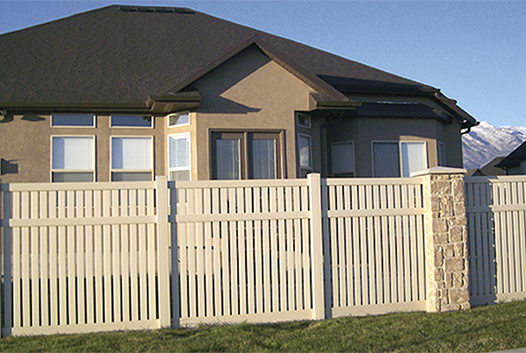 PrivacyLink® Vinyl Fence systems are designed to look good where ever they are installed. There are a number of heights and color combinations available for you to choose from, plus a style that is sure to meet whatever needs or requirements you may have. Choose the one that best suits your customer’s needs. 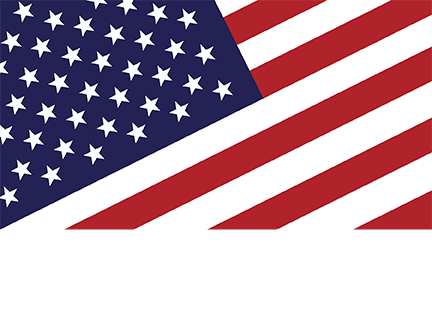 Click on the image to see specific product information.